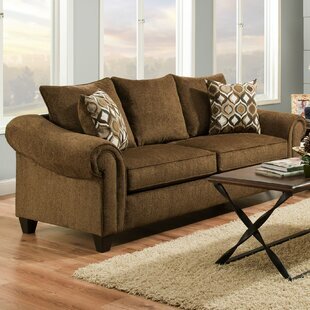 The Wildon Home San Diego Convertible Sofa offers much needed comfort and style and is a great addition to your living room. 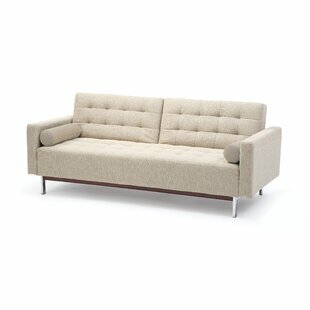 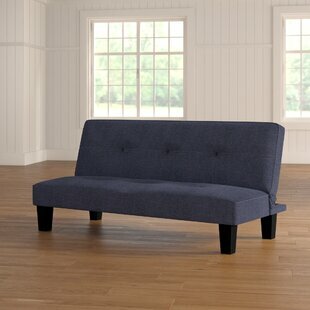 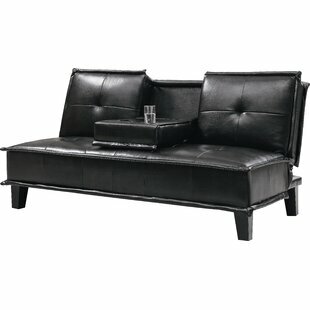 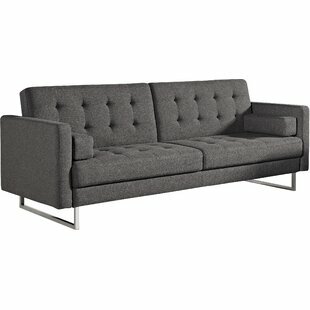 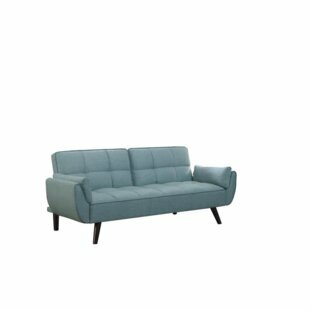 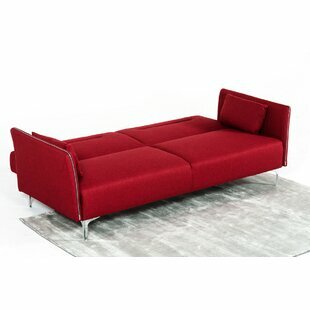 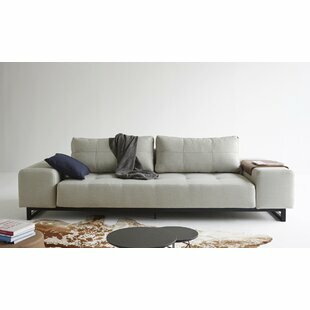 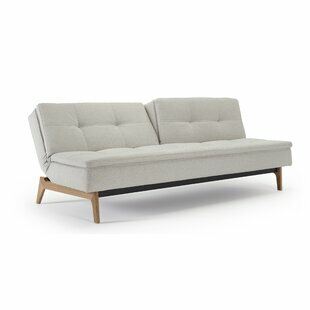 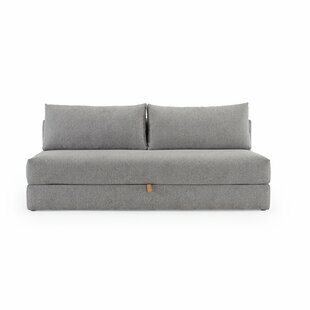 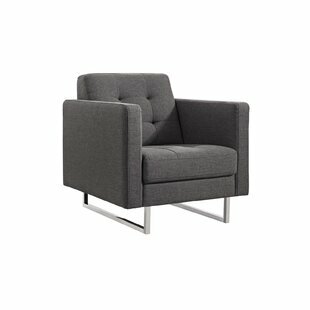 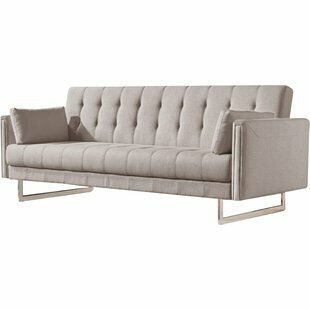 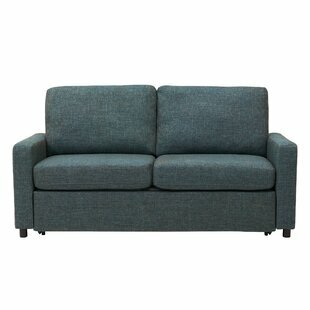 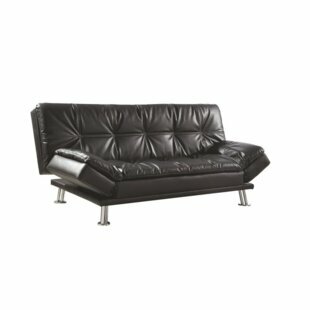 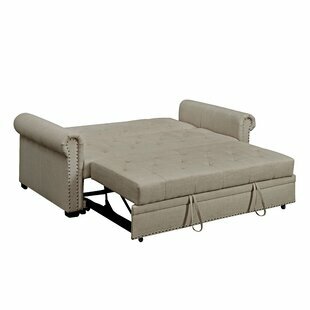 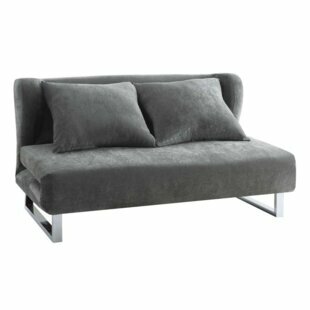 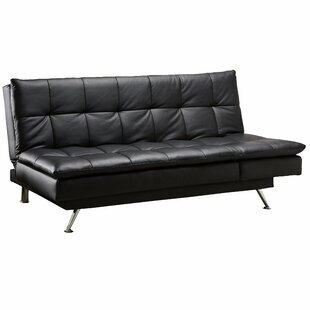 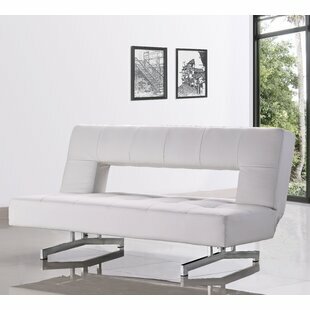 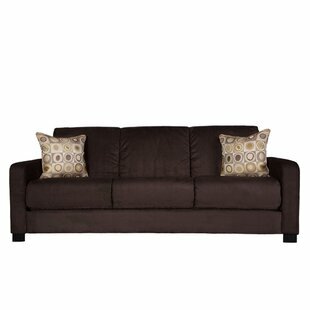 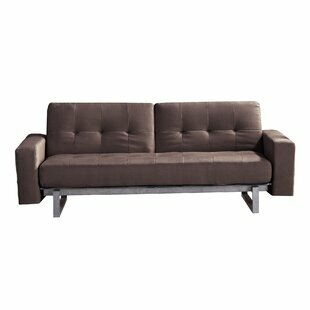 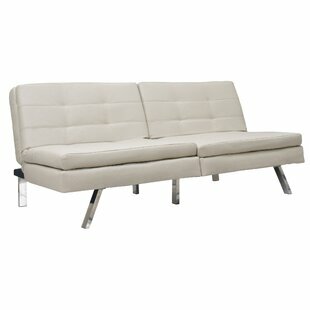 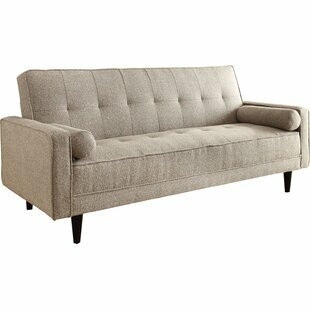 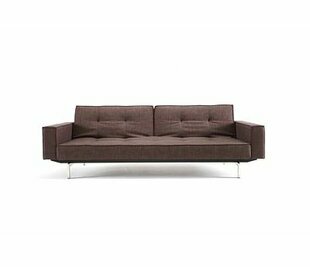 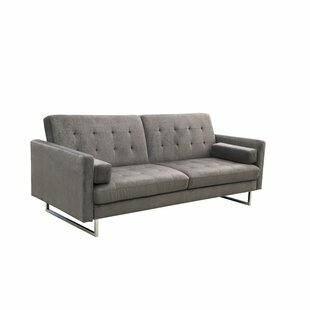 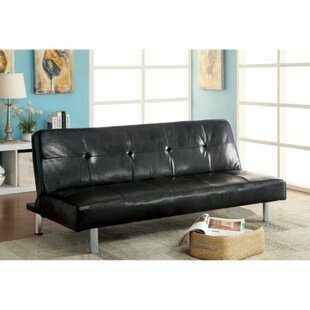 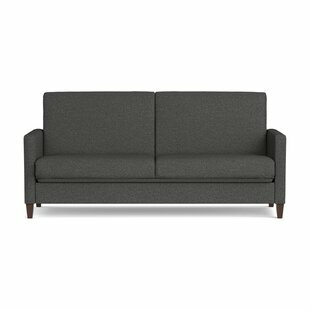 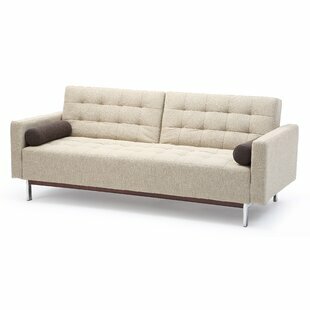 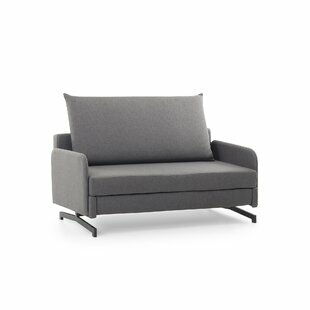 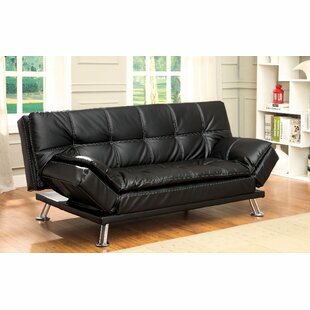 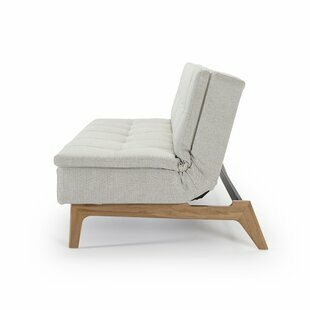 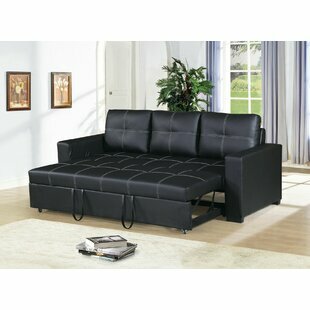 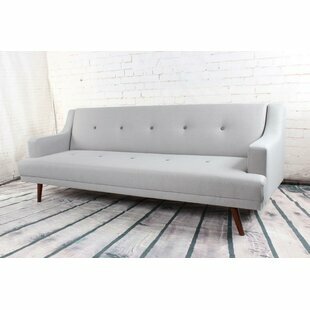 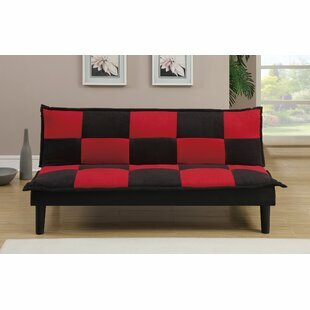 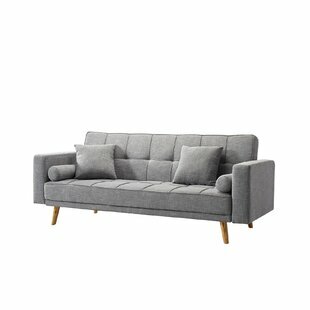 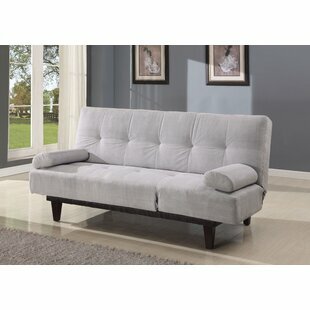 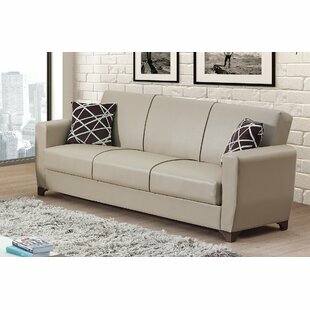 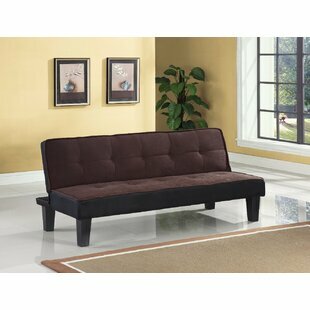 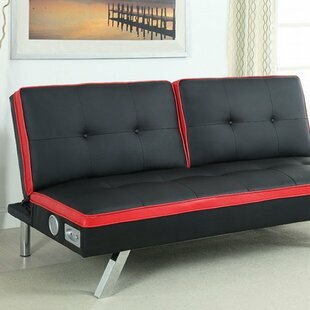 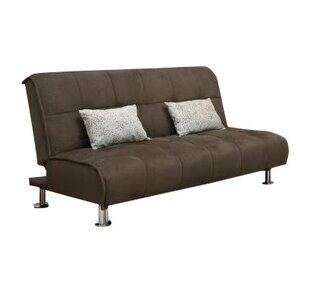 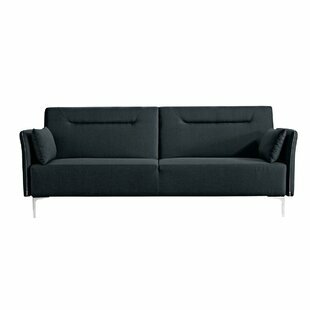 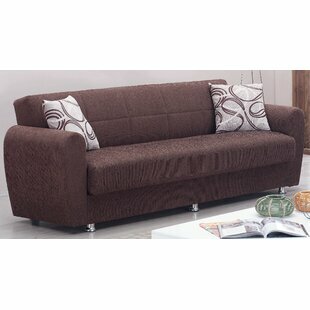 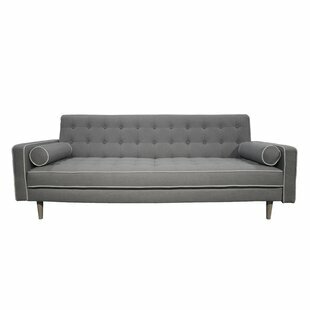 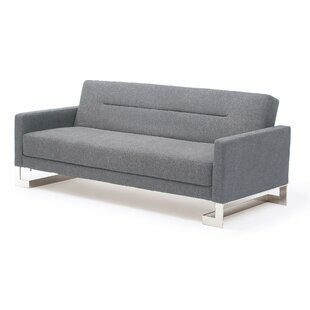 This convertible sofa has vinyl upholstery and high tufted look cushions that makes it stylish and comfortable. 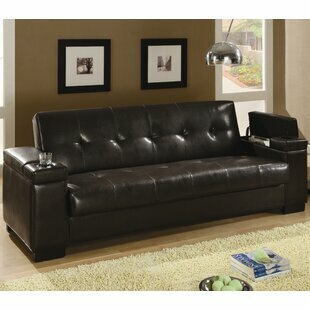 It sports a stunning dark brown color that looks chic and is well-suited for modern and contemporary home setting. 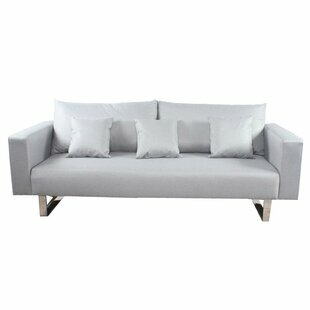 The sophisticated and graceful solid pattern of this convertible sofa adds to its beauty. 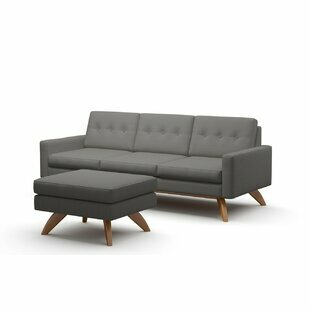 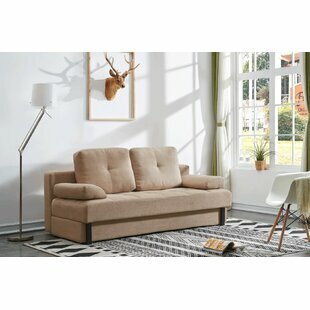 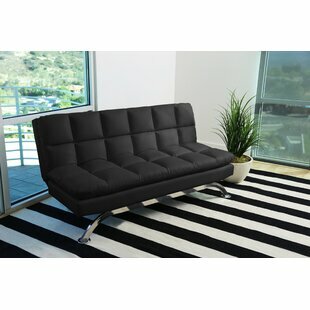 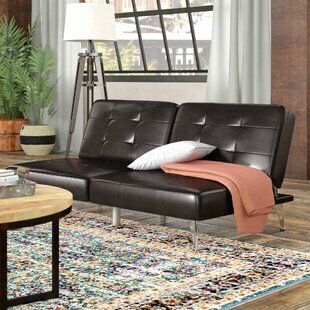 This San Diego Convertible Sofa from Wildon Home features... Upholstery Material: Faux leather Upholstery Material Details: Vinyl Faux Leather Type: Vinyl Design: Convertible Overall Product Weight: 101.2lb.